After beginning in India and travelling through China, Zen became well known across Japan in the Kamakura period. Although Zen was originally intended as a way to help one find one’s true self, in today’s society, Zen has become a popular method to train one’s spirit, improve concentration, and relieve stress. It must be very strange to Japanese people when they hear that it’s become very popular for American IT start-ups to implement Zen teachings in their offices. When Japanese people think of Zen, they no doubt imagine a monk and Japanese tea in a tatami room inside a temple. However, most Japanese today are passive atheists who don’t really no much about Zen teachings. Recently, many young Japanese people have begun practicing Zen meditation. If you think about it, because the world has become so connected, it’s easy to see that many people from different countries encounter the same problems. Society is being overflown with information at an incredible speed, which has lead to larger income gaps, an increase of unemployment, and the collapse of families and communities. The Japanese proverb “a drowning man grasping at straw” could be how many people around the world feel while looking to Zen for relief. 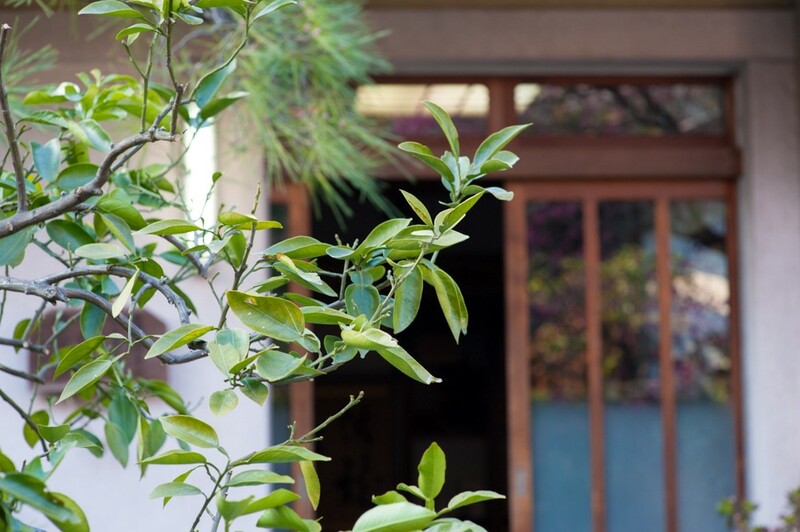 In this article, I would like to take a closer look at what Zen is by discussing the topic with Shinsuke Hosokawa, a temple master at Ryuun-ji located in Tokyo’s Setagaya district.